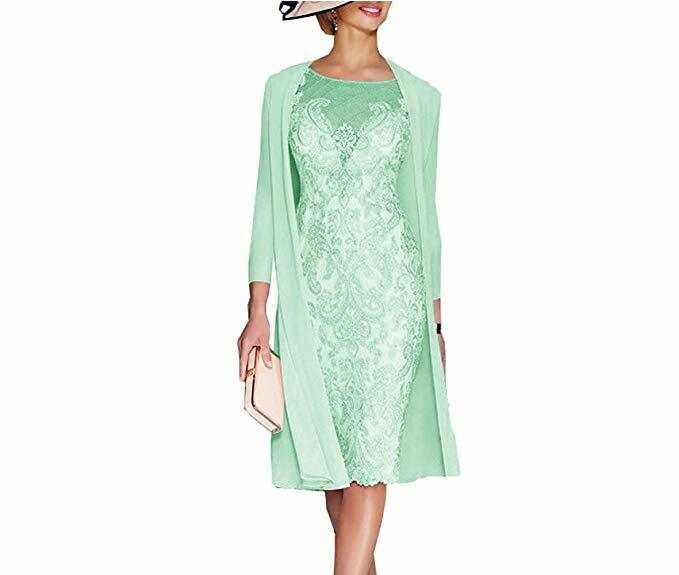 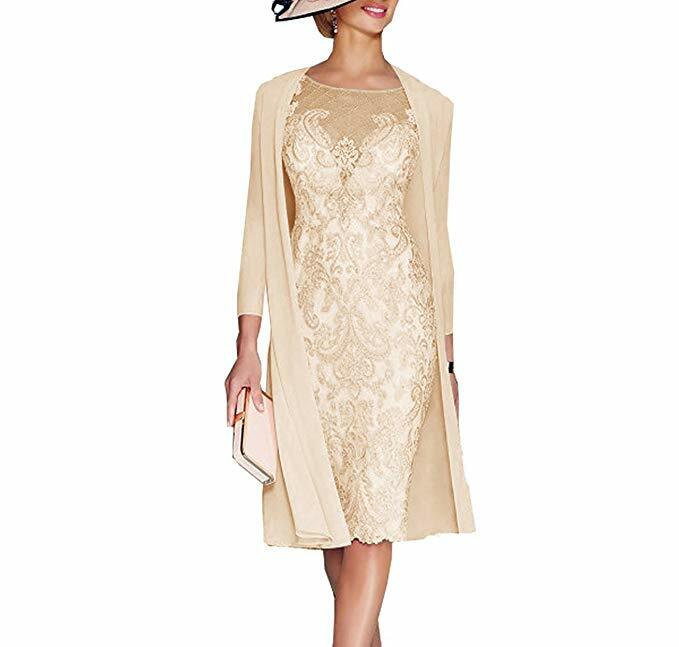 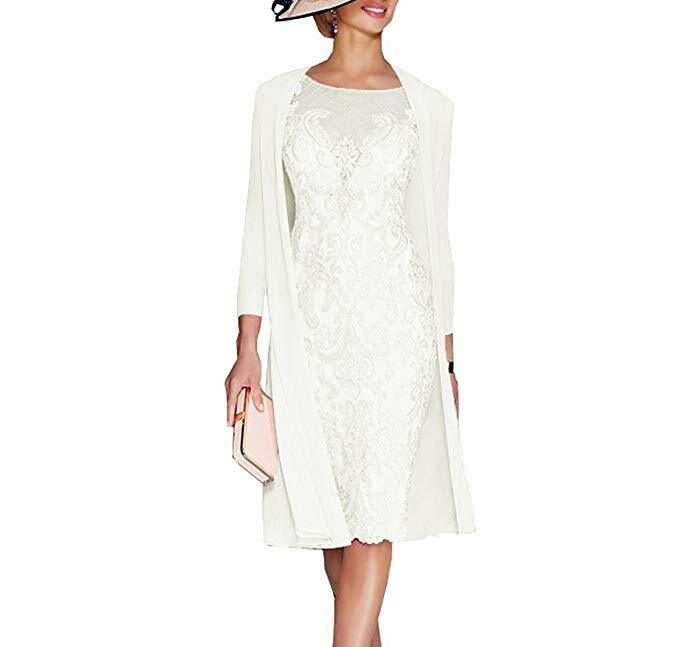 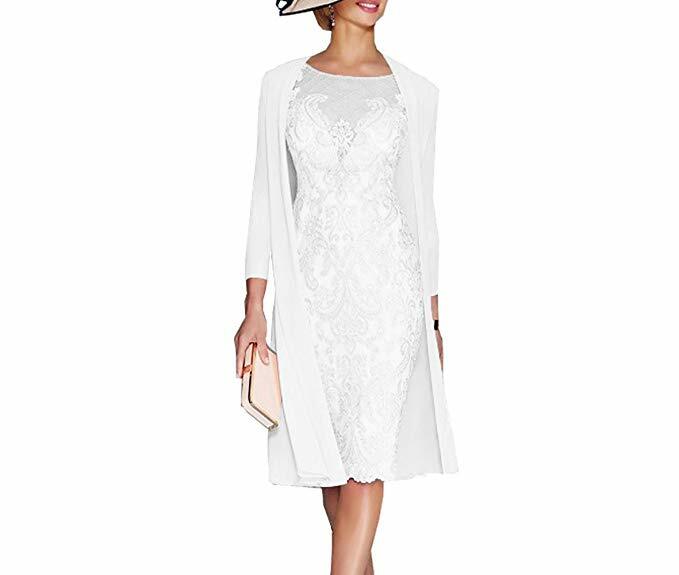 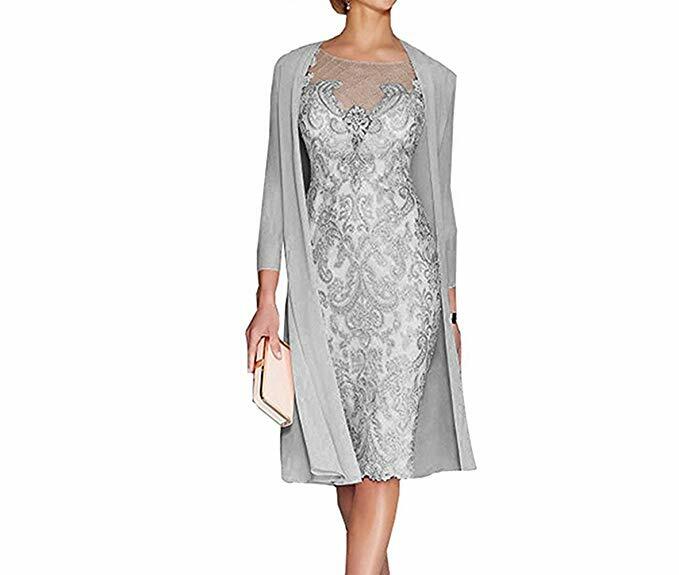 2 Pieces Mother Of The Bride Dresses or Mother of the Groom Dresses Tea Length With Jacket. 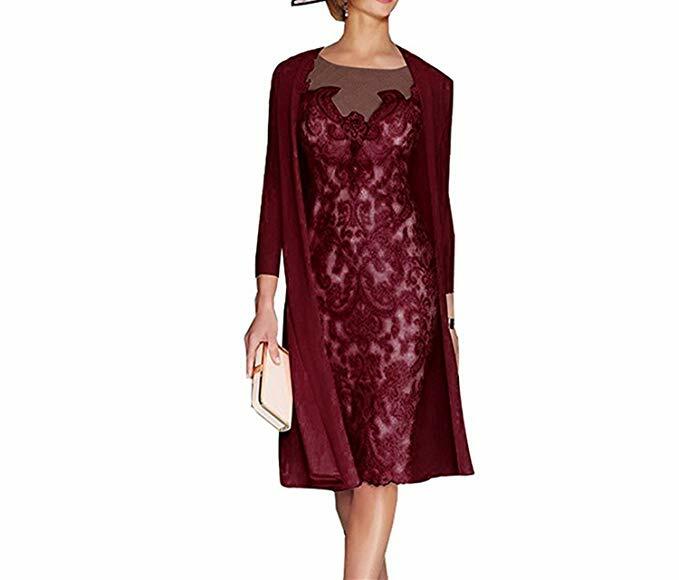 Color: Black, Burgundy, Champagne, Dark Grey, Fushia, Ivory, lavender, Light Pink, Purple, Red, RoyalBlue, White, Yellow, Grey, Mint. Customized sizes are also to be had;If it has not your size,please send us your size or your measurements. 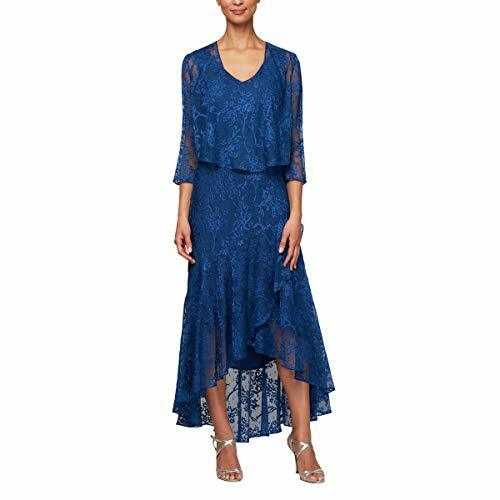 Shipping:If you select the expedited delivery way,most often speaking,you’ll receive the item in 2-5 days,if you select the usual delivery way,you’ll receive the item in 7-15 days.